| Online training of youth workers manual, German version. Our Capacity Building Project “European Wide Web of Youth Work” lead by NAPOR (Serbia) finished in 2018. One of the things it produced was a manual for the online training of youth workers. We now are very happy to be able to offer you the German translation of this manual. Unser Capacity Building Projekt “European Wide Web of Youth Work” unter der Leitung von NAPOR (Serbien) wurde 2018 abgeschlossen. 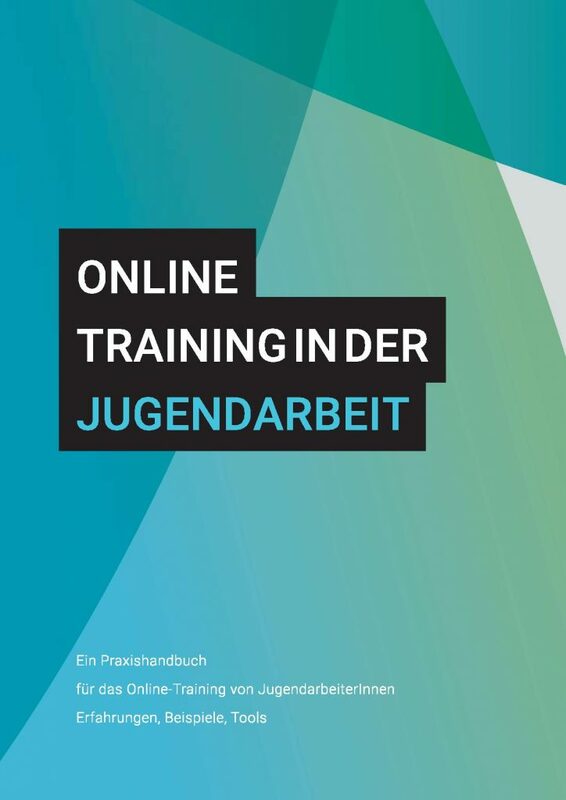 Eines der Ergebnisse war ein Online-Training Handbuch für JugendarbeiterInnen. Wir freuen uns nun sehr die deutsche Übersetzung dieses Handbuchs anbieten zu können.